Finally got a nice day in the Buffalo N.Y. area and I wanted to snap some grungey style textures with my phone. I accidentally shot these in the wrong resolution and thought I would post them here as a freebie grunge texture pack. The images are unedited, and 640 x 480 px in jpeg format. I usually shoot my textures in a much higher resolution but I’m sure these are still usable to more than a few people out there. 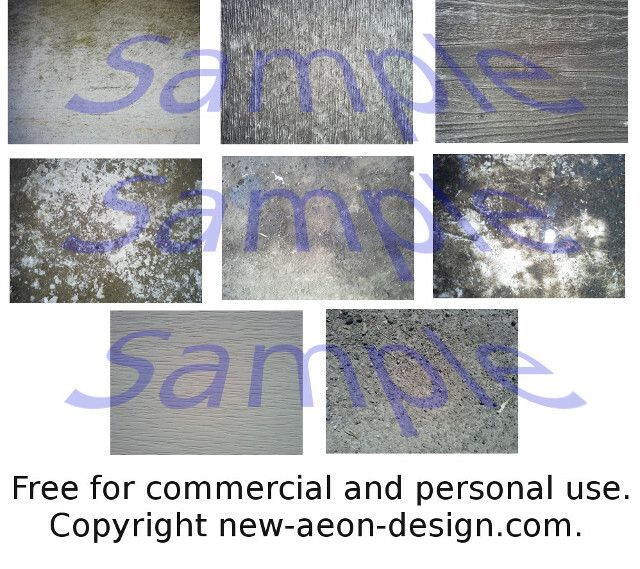 There’s about 14 images in total, the sample picture shows a few examples. All freebies are served thru Mega to help conserve bandwidth on my server. Enjoy! This entry was posted in freebies, graphics, textures and tagged free, freebies, graphics, grunge, textures on April 7, 2014 by NewAeon.